Hand Continuous Hot Pressed Circular Saw Blade - Buy Product on Danyang Sinodream IMP&EXP Co., Ltd.
We can provide different kinds of diamond saw blades, such as continuous rim saw blades, segmented saw blades, turbo sawblades, turbo wave saw blades, etc. They can be of DIY grade, professional grade and industrial grade. 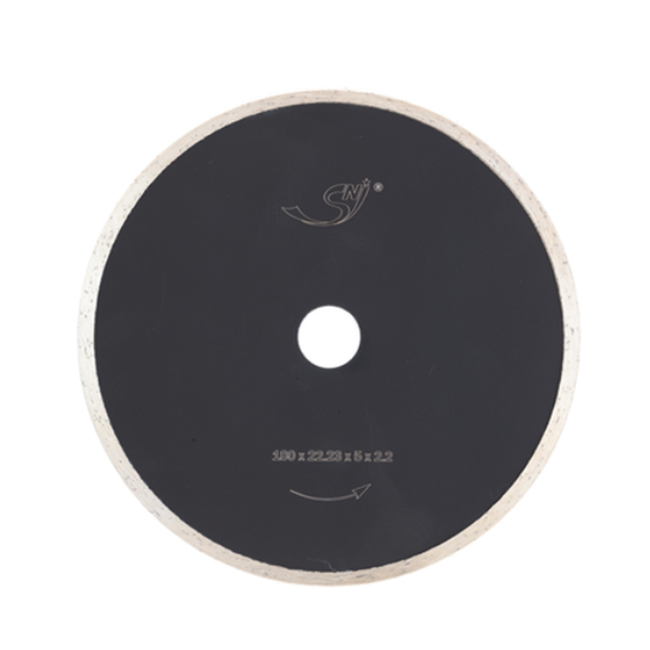 Diamond saw blades for concrete are mainly used for cutting all kinds of concrete.The advantages are fast cutting speed longlife and high efficiency. Copyright 2018.Changzhou Weadell Decorative Materials Co., Ltd. All rights reserved.